Do you have a stock of your business logos in your files? Or do you have a scan of your signature that you would like to frequently use in your emails designs? No problem. Mail Designer 365 makes adding your business logos and signatures a breeze. You can add these to the “Photos” tab of the Contents section, so you’ll be able to get to them faster. 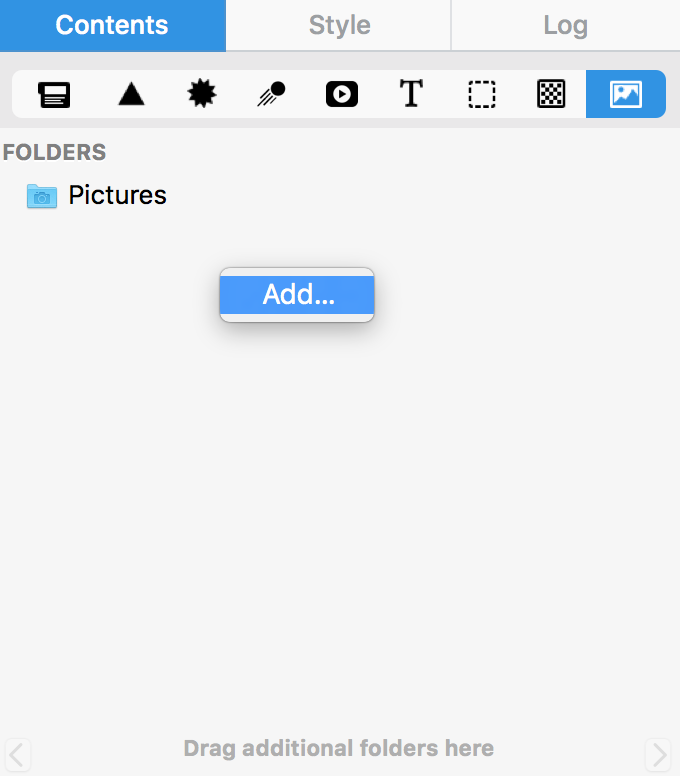 Go to the Photos section and right-click underneath the predefined folders that are listed. 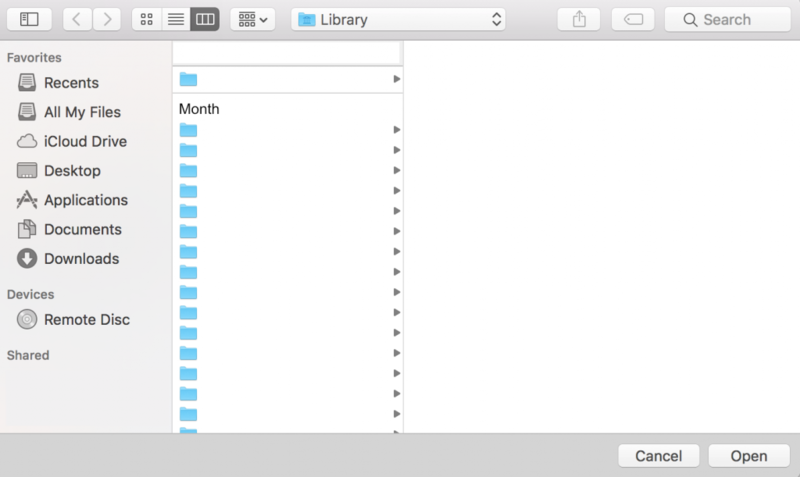 Then choose a folder with your images that you would like to add. There you go! 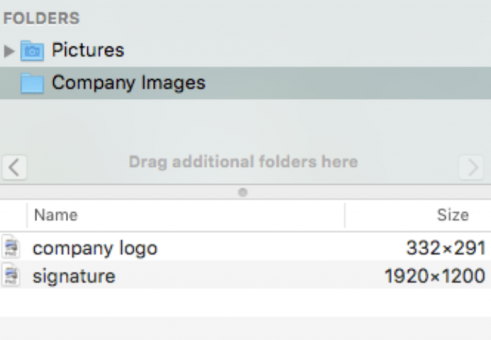 Now you can easily access your logos and other company images directly within the Contents section.